There’s no better time for a fragrance update than the thawing out of spring. 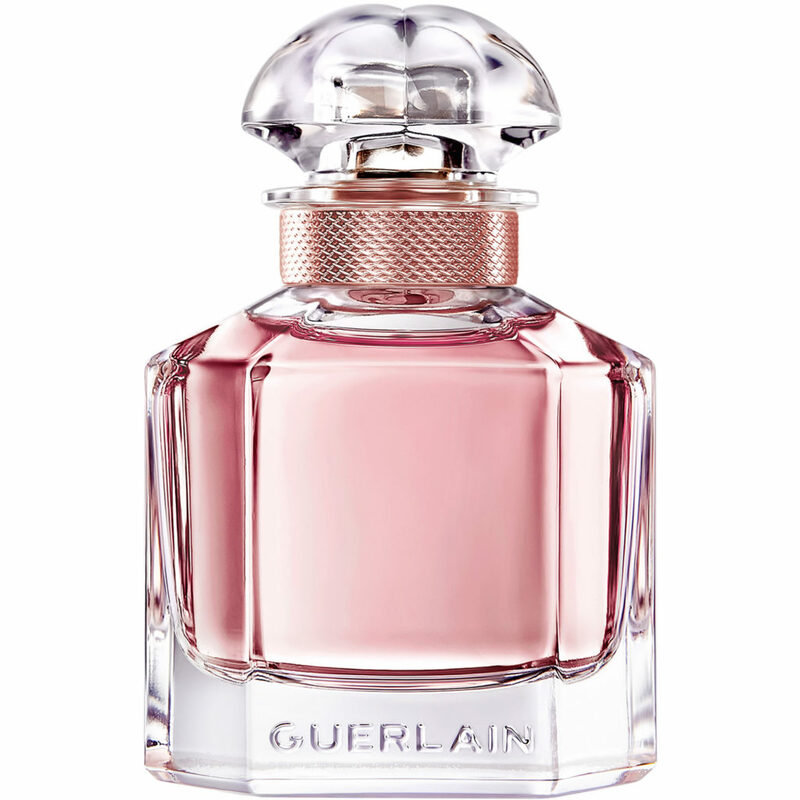 These perfumes are the most classic spring perfumes, from iconic brands like Jo Malone, Marc Jacobs, and Guerlain. With spring scents that carry floral, citrusy, and green notes, you’ll feel light and feminine. 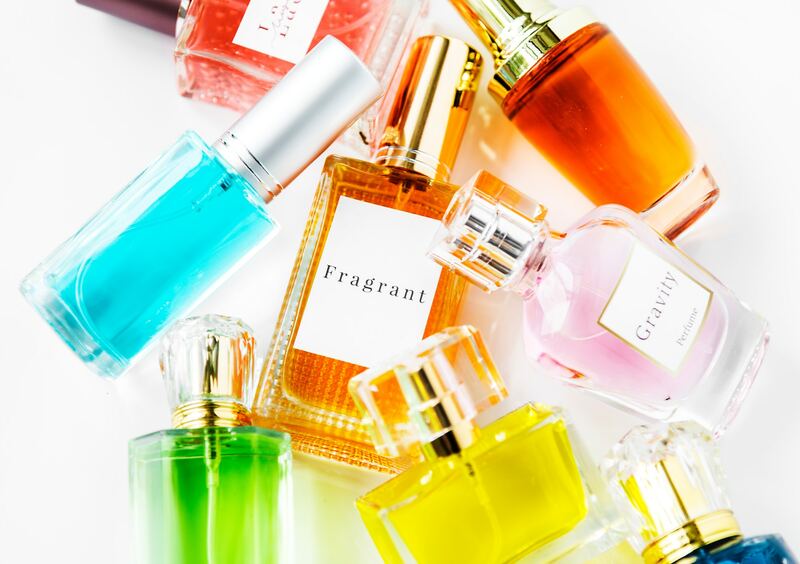 None of these spring perfumes are heavy, so they’re great for everyday wear. With these spring fragrances, you can start spring off on the right note, specifically a floral one. 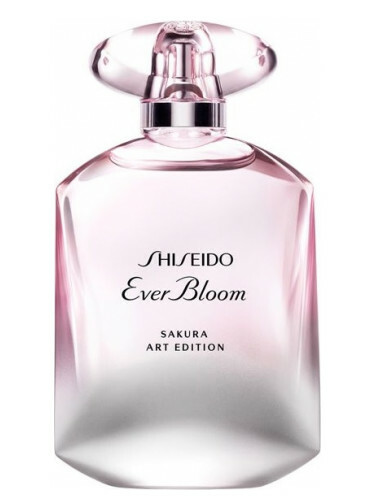 This flowery perfume is perfect for any season, but the sweet yet sophisticated mixture of peony and blush suede is the scent for an elegant Spring. 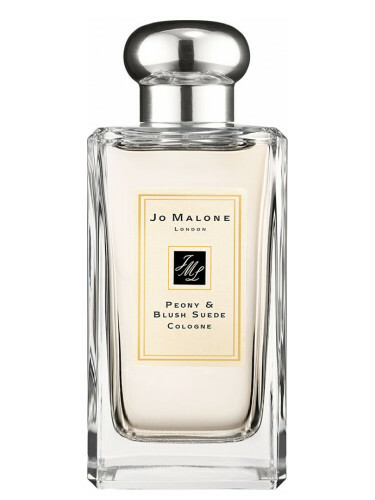 The sophistication of the scent, enhanced by the fragrant peony, in full bloom, and the hints of red apple, jasmine and other floral scents in concoction with the subtler, yet luxurious, blush suede means that this scent is perfect for any Spring outfit. The sweet L’Imperatrice is ‘the Empress’. It speaks out an exuberant, yet somewhat calm, sweetness and elegance, but also has an alluring side that no one can resist. A combination of exhilarating, fresh kiwi and watermelon, in a mixture with the pretty pink cyclamen, this invigorating scent will capture the attention of anyone in the room – much like an Empress. Which flower comes to mind when ‘Spring’ is mentioned? 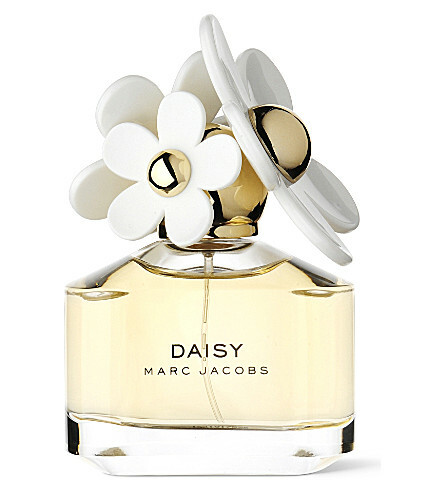 – The pretty and delicate ‘Daisy’ is the perfect picture of spring. What better than a light, youthful scent to brighten up the sunshine-filled, fresh Spring day? The wonderful concoction of marigold, strawberries and white wood shines out “Spring” with each spritz. Free and feminine, a luscious combination and perfect for Spring. The fragrant mixture of jasmine and sweet vanilla with hints of various floral scents – lavender and peony – this mixture of Spring in a bottle is delicate and sensual but, at the same time, strong and bold – something to wear on a romantic evening out in Spring. The Japanese cherry blossom, infamously known as “sakura”, is the epitome of a Spring flower. The beautiful, ephemeral flower can be delicately painted in the atmosphere through this subtly sweet, light scent. The femininity is enhanced by the airy blend of orange blossom, cherry blossom, Bulgarian rose, not to mention the fruity kick of black cherry. 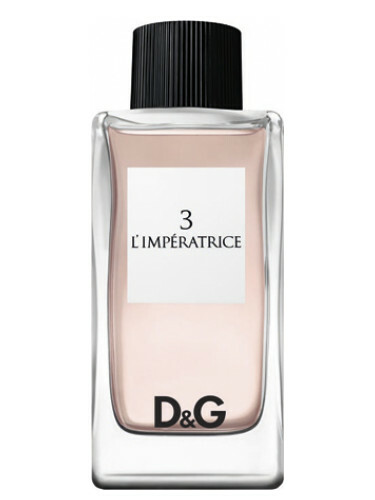 Wearing this pretty scent creates a serene concoction of a breezy Spring day.